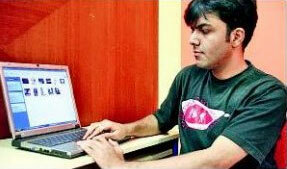 India’s Gov’t Websites Still under Cyber Attacks ! 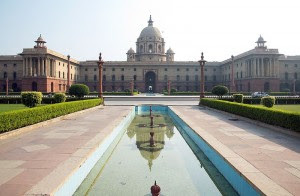 Cyber crime experts in India are warning about the security flaws of many government websites, claiming the recent cyber attacks by Pakistani hackers have spurred little action in terms of enhanced cyber security. Others, however, have implemented more security on their website; the Central Bureau of Investigation’s academy and cyber cell Mumbai immediately upgraded their cyber defenses following the recent web assaults, Vaghela said. Meanwhile, Pakistan Cyber Army has decided to stop the attacks against the Indian websites, hoping its counterpart in India will reciprocate. PCA has said it hacked one of the government website in retaliation of Indian hackers defacing dozens of Pakistani websites. In response to PCA’s ceasefire offer, Indian Cyber Army said the objective of cyber attacking Pakistani websites was purely to honor those who died in the Nov. 26, 2008, Mumbai attacks.